Whether you are offshore fishing or just enjoying family time on the water, feel confident that the H2183 is your reliable source for heading information. The solid-state, three-axis compass combined with Airmar’s advanced sensors and software provide unparalleled performance. Whether you are offshore fishing or just enjoying family time on the water, feel confident that the H2183 is your reliable source for heading information. The solid-state, three-axis compass combined with Airmar’s advanced sensors and software provide unparalleled performance. What sets the H2183 apart from the competition is its ability to maintain 2° of heading accuracy under dynamic motion conditions such as steep heeling, hard turns, and rough seas. Even if the vessel is pitching and rolling up to 30°, heading integrated with data from the three-axis rate gyro and three-axis accelerometer will assure that the H2183 maintains 2° of accuracy. This level of accuracy is perfect for interfacing with autopilots, chart plotters, and radar systems. The H2183’s innovative circular design easily mounts and aligns on ANY angled bulkhead. 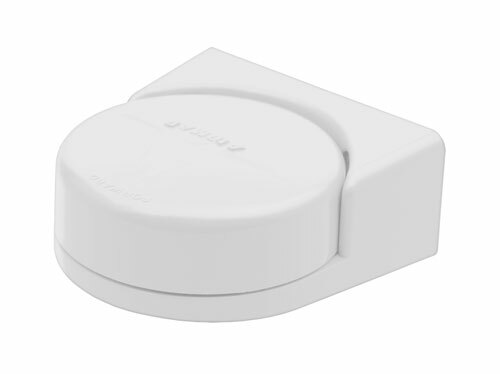 Designed for simultaneous use with NMEA 0183 and NMEA 2000® devices, the waterproof, easy-to-install sensor comes with a single cable which can be wired into both NMEA 0183 and NMEA 2000 networks on the vessel.